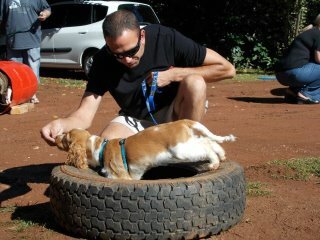 * Early Canine Development Course (101,201,301) Recognized by University of Pretoria. Handling : Examination : Grooming Information. Basic Obedience : to be well mannered, socially acceptable companions. Exercises covered include watch, sit, lead walking, down, comfort position, recalls, stay. Preventative information given on separation anxiety, noise phobias. 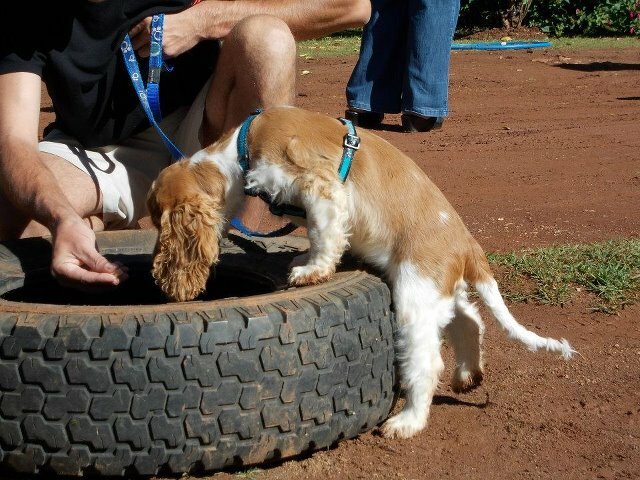 Management of basic behaviour concerns such as jumping up, digging etc. Discussions held on bite inhibition, healthcare, enrichment, sterilization etc. Toilet & House Training information given. We aim at educating the owners and socializing their puppies. Puppies will learn to be well mannered and socially acceptable companions. 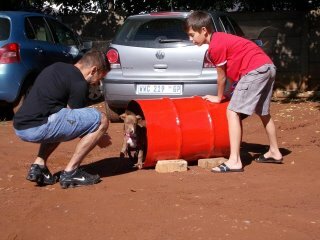 The owner is taught how to communicate with their puppy and what to provide in order to maximize their puppies potential. After completing puppy class, owners are referred to Phase 2 classes.